Winter has arrived and all eyes are now firmly focussed on the festive season. Now before you throw the paper down in horror at my nerve of mentioning the ‘C’ word in the third week of November, hear me out. Normally I’m with all the people who say “the long lead in is ruining Christmas”, but I am also a practical soul and this year I think the “long lead in” could work to everyone’s advantage. There is an old Hollywood movie theory that says there are three major ingredients in successful films and they are time, money and people. However the theory also states that having any two of these items in abundance will make up for the lack of the third. For example if you have plenty of money and plenty of time then you can buy all the good people you need. If you have plenty of money and plenty of people then you can do it more quickly so time isn’t that important. And finally if you have unlimited time and plenty of people willing to chip in, then money isn’t a problem. I think you can apply this to most of life’s projects and especially to Christmas. If you have plenty of money, loads of time on your hands and an abundance of help then stop reading now! However, if, like most people you have a strict budget this year then stick with me as there are plenty of time tricks and tips that will combat cash every time. So while others may snort that it is too early to think of Christmas, I believe that those with wisdom will realise the value in an early start. To get the ball rolling I can’t encourage you enough to sit down and create your food plan even if it goes against every fibre of your being. Think about the numbers you may have for Christmas and how many days up to and after the event you may be feeding people. Think of other years and the excess, usually created by the expensive panic buying on Christmas week which resulted in boxes of sweets and a freezer full of expensive nibbles still around in March! Now is also a good time to think about gifts and food gifts will, I have no doubt, be all the rage this year. More and more people are thinking practically with homemade or store bought hampers of favourites and even vouchers for food shops have become fashionable and acceptable. In these stress less November weeks you have time to browse online and see what’s available and convenient. 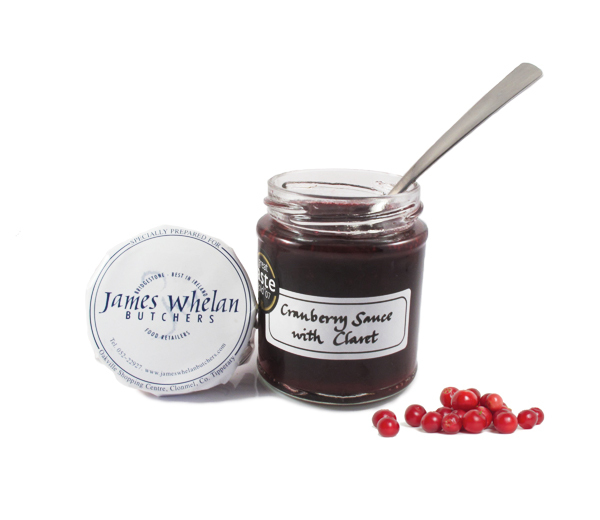 Don’t forget to stop by the James Whelan Butchers’ site as there are some great recipes and tips there along with a full range of meat to buy saving you time and money in the long run. Shops also have some crazy offers on right now that may not be available in the later rush. 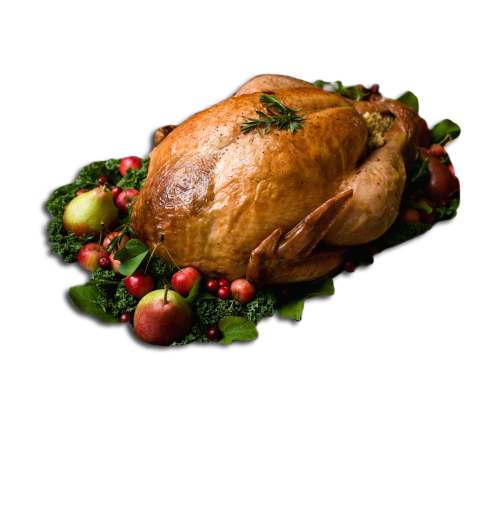 For example at our shop in Oakville, Clonmel we have our annual turkey sale coming up Wednesday 23rd November (Thanksgiving in America) where we are happy that our customers can get the same quality turkey in November and freeze it, for literally half the price they will pay for it in December. There is no mystery to this at all; it is just the simple economics of supply and demand. A few years ago now I discovered that if I took a certain amount of turkeys from my supplier in November they were very happy to give me a good discount, that I could in turn pass on to my customers. It was a win, win for everyone involved and has become an anticipated annual event ever since. You can also get ahead with cooking some freezer stock in November. Now is the time to prepare cookie dough logs and small canapés. Having these on hand means you can cook up a batch of something fresh and homemade as a lovely gift or a treat for visitors throughout the festive season. It’s a good time also to through all the kitchen presses and clean out old jars and tubs. Some might be useful for food gifts of chutney and pates and now is also the time to check for store cupboard items. It’s a great idea to clean out your freezer at this time of year. A friend of mine always has a ‘freezer food’ week around November. The challenge is to see if you can feed the family from the freezer for at least a week. First of all it clears out the freezer in preparation for the Christmas goodies that may have to be stored and secondly it makes for a less expensive food shopping week or two which is always welcome. You might, though, have to be a little creative as sometimes the frozen chicken turns out to be fish or something else. I happened to be there one evening when a promised deep dish steak and mushroom pie turned out to be a deep dish apple pie. We had to call out for a pizza but the apple pie was delicious for afters with ice cream. The moral of that tale is label everything clearly; do not rely on your memory. Now is also a great time to start saving and storing freezer safe containers for leftovers and make ahead meals. With plenty of previous planning and by putting in a little time, you can have a really economical Christmas that won’t look like you’ve done it on a tight budget. I would also recommend that you get yourself a ticket for the Tipperary Food Producers Christmas Extravaganza on December 7th. I’ll be telling you more about it in the coming weeks, but it’s a great night of tips and tricks from the professionals plus an abundance of great value artisan food for the family and for gifts. It’s also a great pre Christmas night out that will definitely put us all in the mood. There is no need to fear the expense of Christmas at all. Take a deep breath, plan ahead in military style and keep your eyes on James Whelan Butchers as between now and December we’ll have some great recession busting offers both in store and online.